The Tomahawk Heavy Universal Axe is made in Germany following a more than 150 year tradition. Each Helko axe is handmade and tested for safety and performance in accordance with rigorous testing standards. 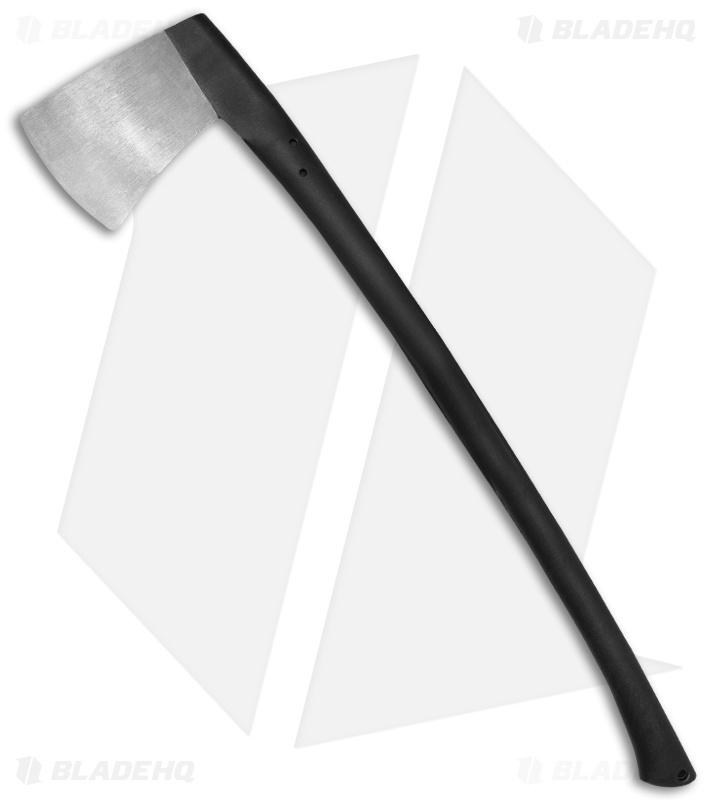 The blade is made of high grade C45 carbon steel that is drop forged, heat treated, and oil-hardened. The curved, ergonomic design of the handle provides perfect balance for more efficient use. 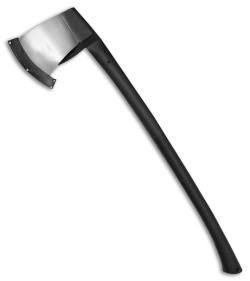 The fiberglass polyamide composite handle is virtually indestructible, ensuring years of hard work and performance from this axe. Comes with a genuine leather blade sheath and the Helko 5 year warranty on parts and construction.